Attracted to blacklight. Photo taken with a flash and then darkened to compensate. 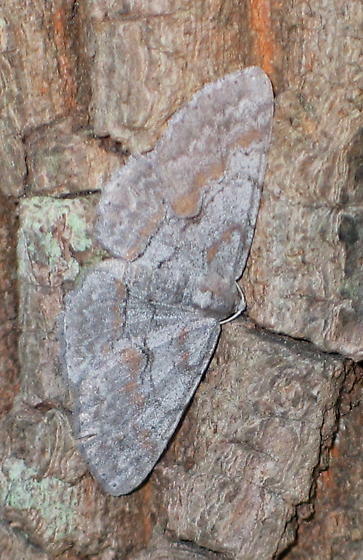 I know this species of moth as Anacamptodes vellivolata. Anacamptodes defectaria is smaller without the purplish grey coloration. based on two other images in the guide.